21-Jul-2016 by THF in Dietitians Blog, Hoot's Corner, Supplements | Comments Off on How Much Protein Can Your Muscles Absorb In One Sitting? 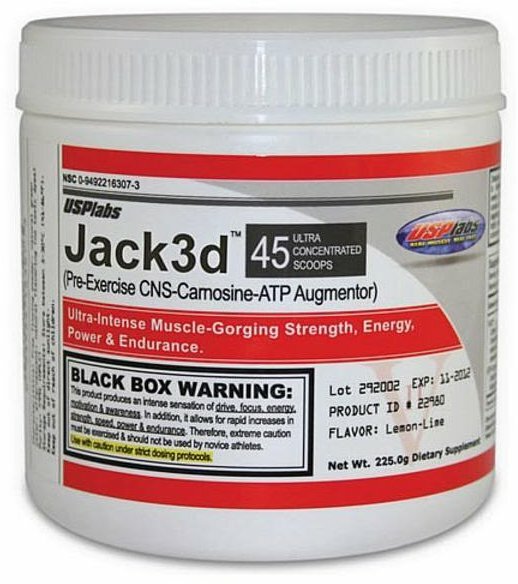 USPlabs, which made the workout supplement Jack3d, and six of its executives face criminal charges for the unlawful sale of the nutritional supplement, the U.S. Justice Department said on Tuesday in announcing a larger probe by multiple federal agencies aimed at stemming the sale of unproven nutritional supplements. The anti-doping world is all too familiar with ‘sports’ or ‘performance enhancing’ dietary supplements (i.e., products marketed for body building, weight-loss, pre-workout/energy) that are adulterated with stimulants, anabolic agents, and pharmaceuticals, either by accidental contamination or by deliberate spiking. But the larger community surrounding developing young athletes is often not aware of the lurking health and anti-doping risks such products pose. This story was produced by Stat, a national publication from Boston Globe Media Partners that will launch online this fall with coverage of health, medicine, and life sciences. Learn more and sign up for Stat’s morning newsletter at Statnews.com. 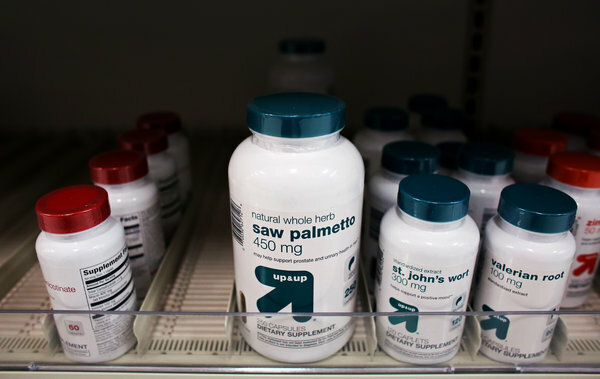 Dietary Supplements Lead to 20,000 E.R. Visits Yearly!!! 15-Oct-2015 by THF in Hoot's Corner | Comments Off on Dietary Supplements Lead to 20,000 E.R. Visits Yearly!!! A large new study by the federal government found that injuries caused by dietary supplements lead to more than 20,000 emergency room visits a year, many involving young adults with cardiovascular problems after taking supplements marketed for weight loss and energy enhancement. GNC is revamping their quality control on supplements in response to the New York Attorney General. 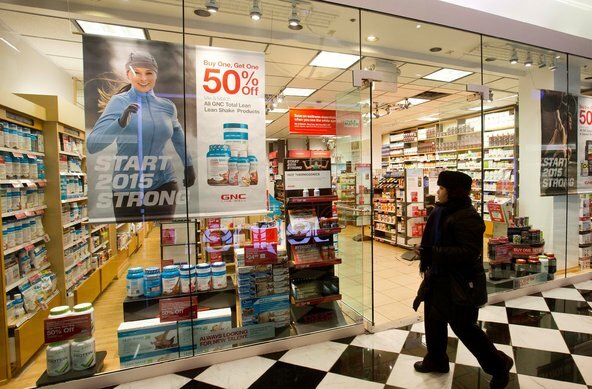 GNC, the country’s largest specialty retailer of dietary supplements, has agreed to institute sweeping new testing procedures on its herbal products that far exceed quality controls mandated under federal law. What to YOU think is in the supplements YOU are buying at the health food store? 3-Feb-2015 by THF in Hoot's Corner, Supplements | Comments Off on What to YOU think is in the supplements YOU are buying at the health food store? Target’s “Up and Up” brand of St. Johns Wort and Valerian root contained none of those ingredients.